An interview from the 2018 National Association of Broadcasters Convention in Las Vegas with Michael Potts of Sony Media Cloud Services. Sony Media Cloud Services is a subsidiary of Sony Corporation of America that develops and provides cloud-based media utility services designed to help creative professionals at all levels streamline content production, and work collaboratively with teams anywhere in the world to create, produce, edit, and prepare content for the world. In this interview Michael talks with us about the power of Ci Workspace and skims through some of its awesome features. Ci is a rich media collaboration cloud platform with innovative production applications built specifically for the media industry. 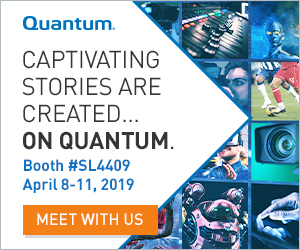 It’s armed and ready to collect, collaborate, and catalog your media files to help creative talent produce high-value, high-definition content. 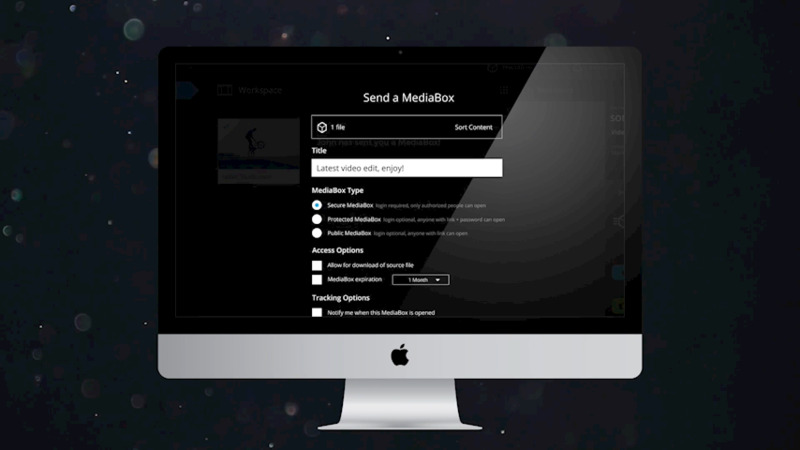 Store, share, edit, review, approve, archive, and prepare your footage — all in one cloud. Anyone can try Ci for free by clicking below to sign up for an account.